Hardness 9H. 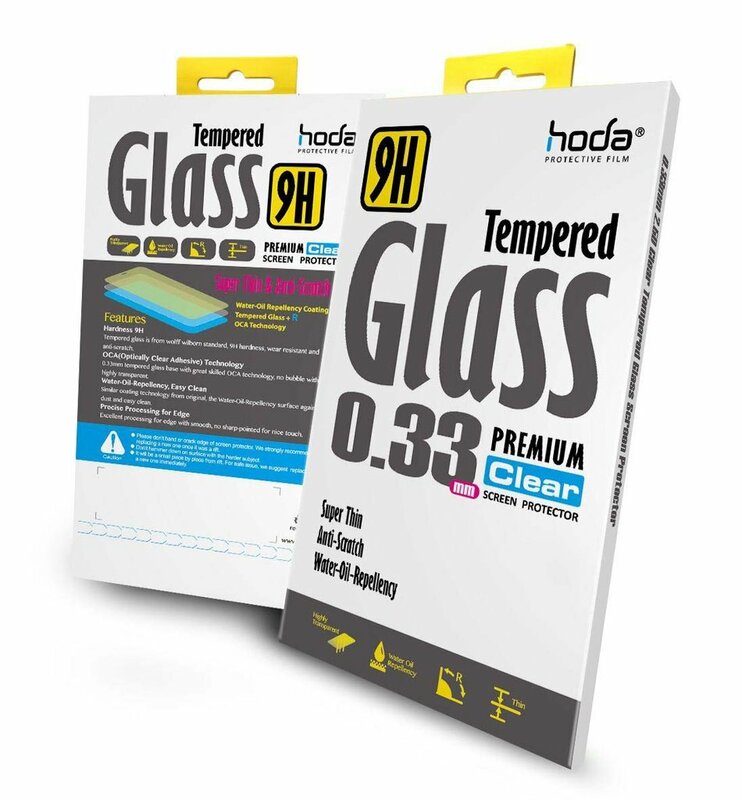 Tempered glass is from Wolff Wilborn standard, 9H hardness, wear resistant and anti-scratch. OCA(Optically Clear Adhesive) Technology. Tempered glass base with great skilled OCA technology, no bubble with highly transparent. Water-Oil-Repellency, Easy Clean. Similar coating technology from original, the Water-Oil-Repellency against dust and easy clean. Precise Processing for Edge. Excellent Processing for edge with smooth, no sharp-pointed for nice touch.